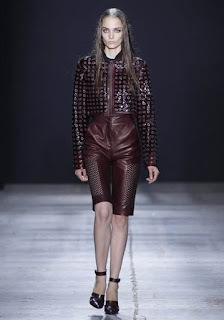 I Wear Plain Clothes and I Love it: NYFW : Alexander Wang SS2012 - ZIPPED OUT! 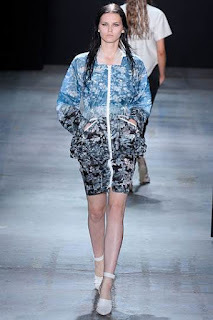 NYFW : Alexander Wang SS2012 - ZIPPED OUT! 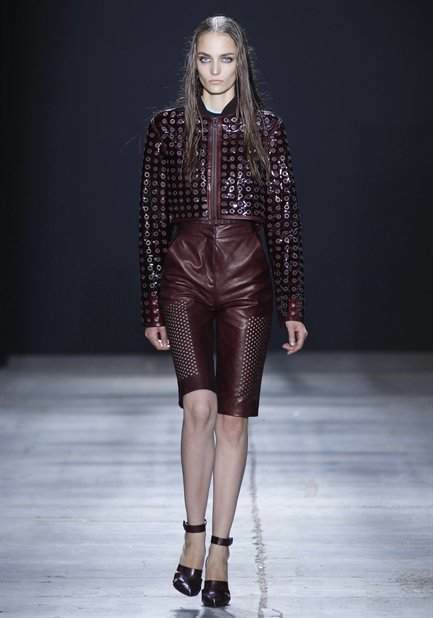 yes, Alexander Wang is all about zipped and sporty look! With a fragmented hand, speed, racing and a sense of endangerment are abstractly captured in the Spring 2012 collection. 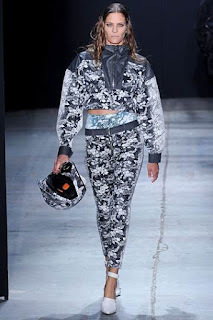 and all I think about when I saw his SS2012 lookbook is my sporty bestfriend named Aisha, a sports freak! 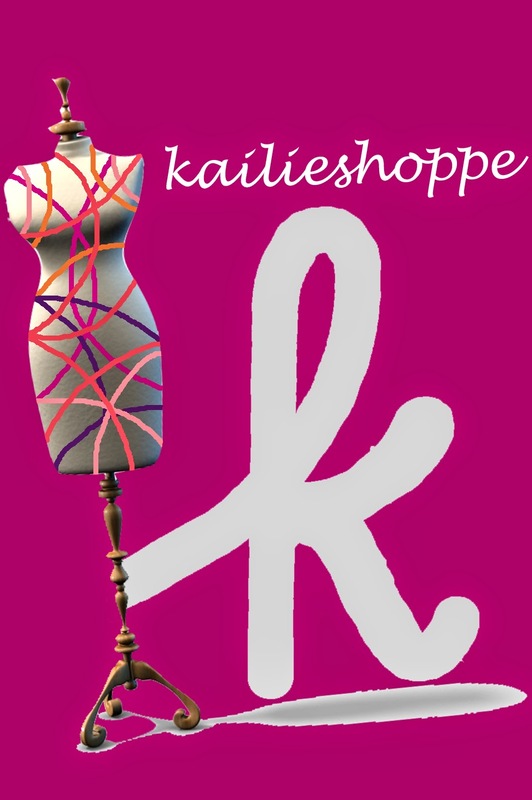 This SS2012 is truly described what they have stated about in the website, and they delivered the idea so beautifully and succesfully transformed in their gorgeous design! ... and everyone suddenly thought that they are ready to do sports! 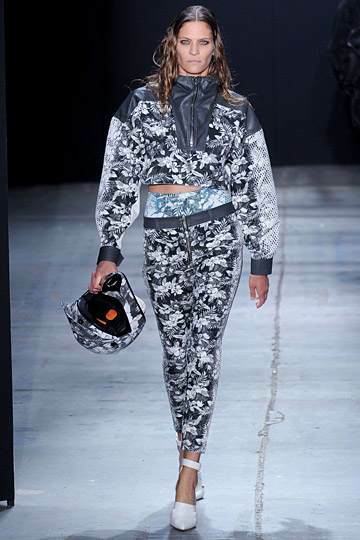 just to be fitted in in the sportswear by Alexander Wang SS2012!